Suitable for storing some valuables of the organs, enterprises and institutions ‘ reference room, such as storing important document files, financial seals and collections,etc. 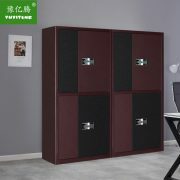 Compared with traditional filing cabinets and file shelves, the confidential cabinets have the feature of large storage amount, space saving, safety and confidentiality. 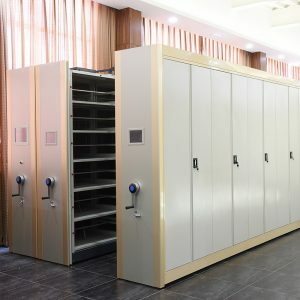 Usage School, library, hotel, company, house, supermaket and othe commercial area. Electrostatic powder coating makes the surface smooth and strong adhesion,which can greatly improve the appearance abrasion performance and rust corrosion. 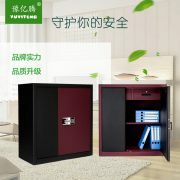 Movable drawers with lock, used for storing kinds of important valuables. Intelligent electronic coded lock face display with patented barglar alarm system. Coded lock back display with four sections V batteries. Adjustable feet,fit varies height and depth to keep the balance the cabinet. 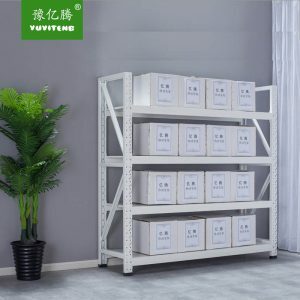 Grade high quality cold-rolled plate, 60%-70% of sale volume of our company is for exporting .It is neat and elegant for file storage, a nice resolve project for office life!